9" - 7" monitors for on camera or handheld use. 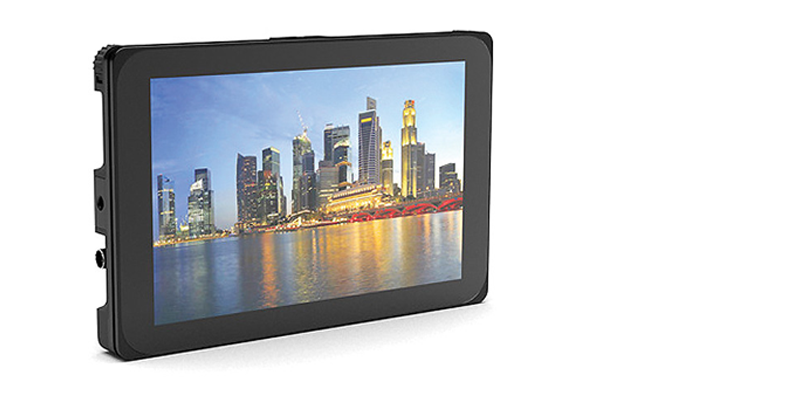 The DP7 is designed to fit into your workflow, not make you learn a new one. Ease of use and flexibility have been painstakingly designed into the core of the monitor to create a hassle-free monitoring experience that "just works", no matter which camera system you employ. 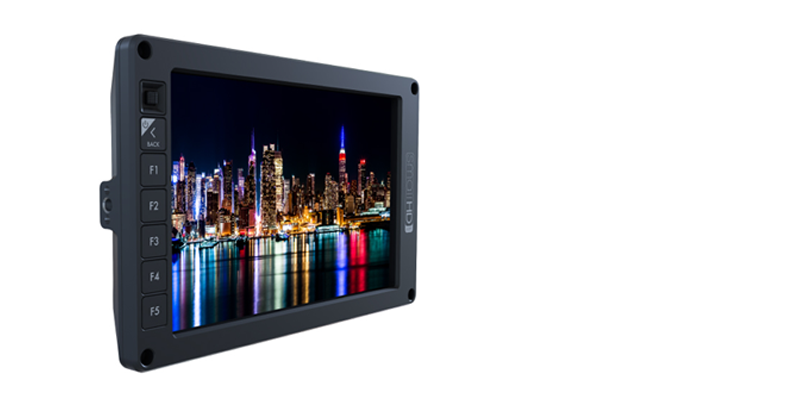 Premium display quality and image analysis with SDI/HDMI Cross Conversion. 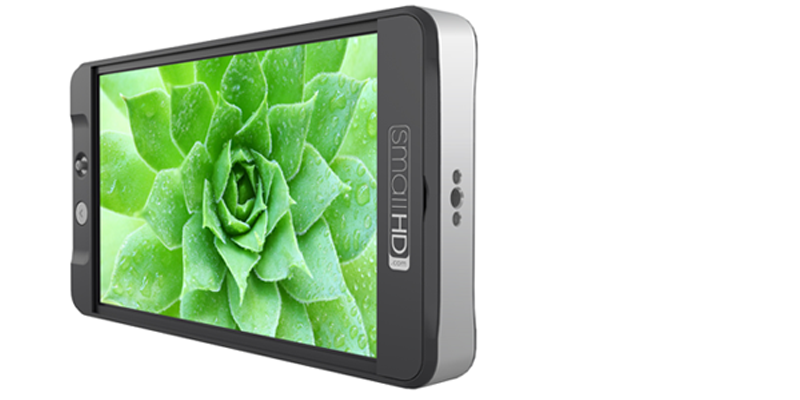 SmallHD on-camera monitors are built to last. Housed in a milled aluminum frame with a rubberized coating, the 702L has durability in its DNA. The rugged and sturdy Panasonic BT-LH900 Monitor is an economical choice for on-board as well as director/clients monitoring.